We have partnered with Captiva POS to offer convenient, secure and cost effective integrated payment solutions. 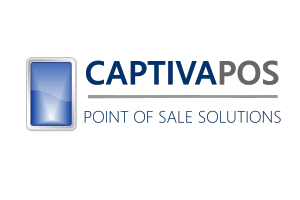 We have partnered with Captiva, an Irish based company that specialises in point of sale systems. Captiva have extensive experience in the provision of secure and reliable POS solutions to businesses around the country. Captiva offer three different integrated POS solutions for small, medium and large businesses. All of Captiva’s pricing options come with 12 month terms. *Monthly charges for Captiva software with phone and broadband support, excludes VAT at 23%. or fill in the form below and a member of our sales team will be in touch shortly.